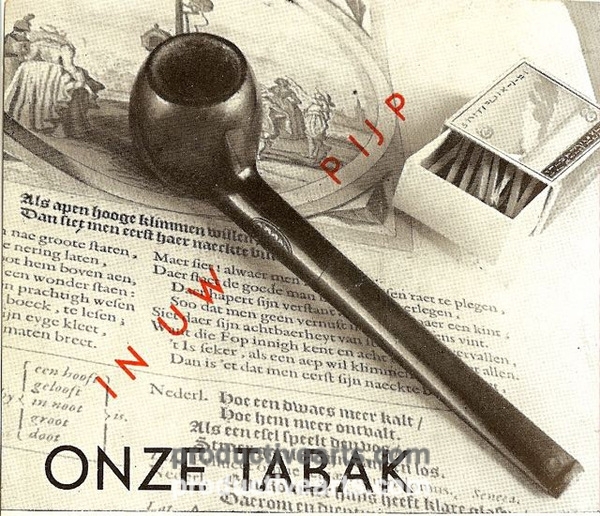 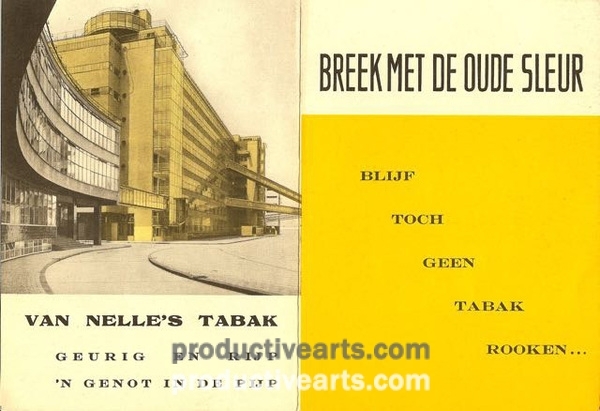 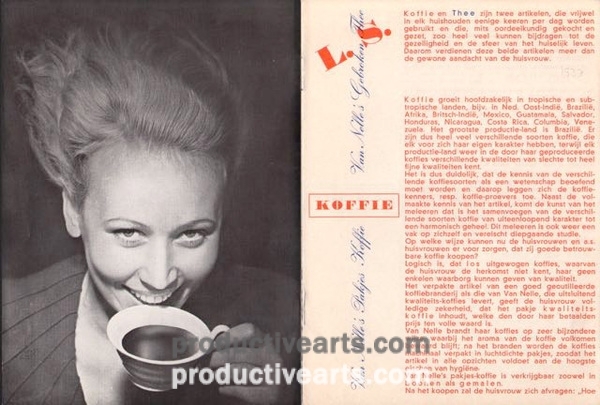 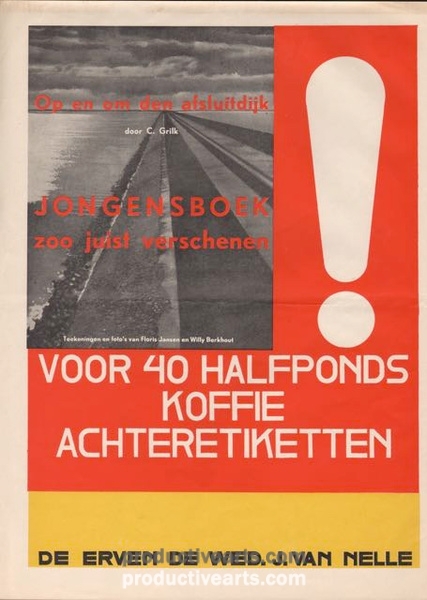 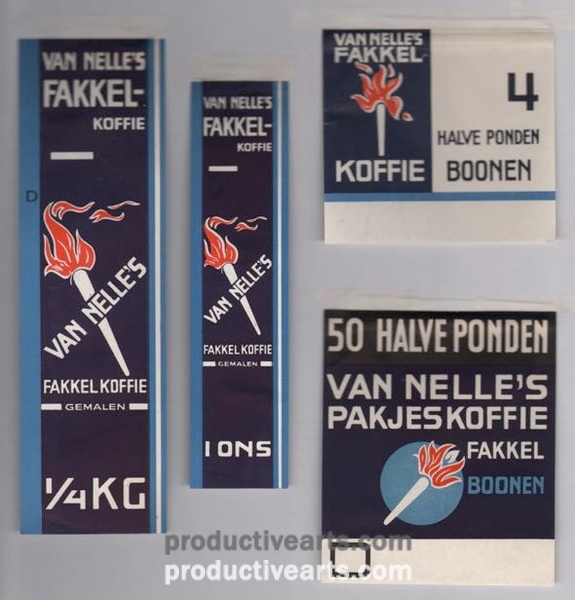 125 labels, packages, advertisements, posters, tin boxes and other ephemera primarily from the 1930s and designed mostly by Jacob Jongert – exclusively for the famous Dutch distributor of coffee, tea, chocolate and various consumer products. 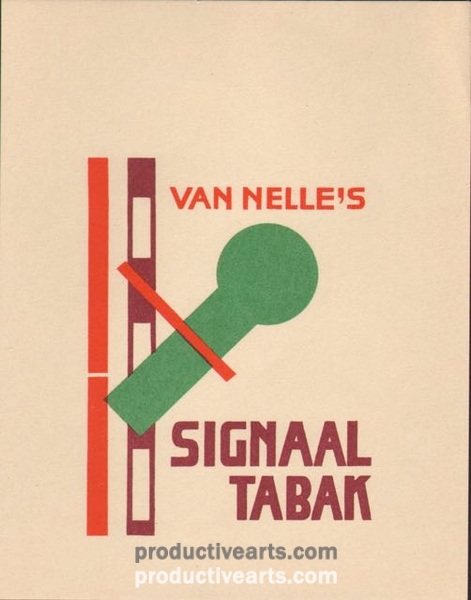 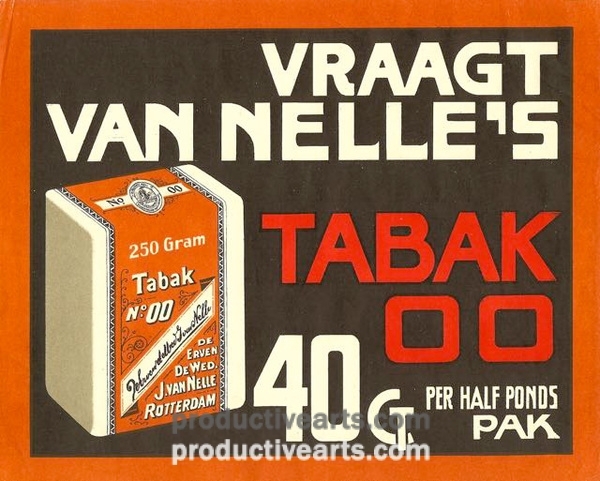 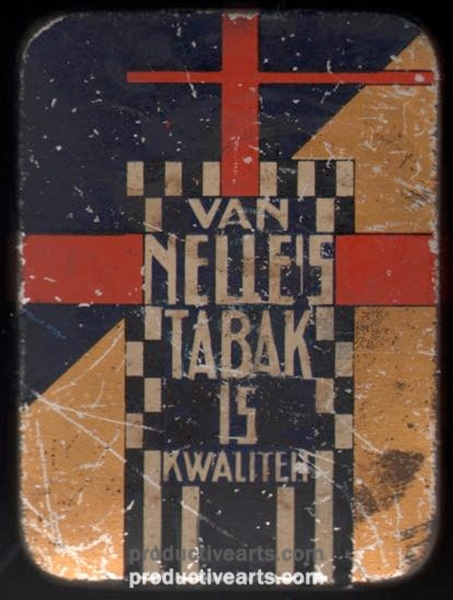 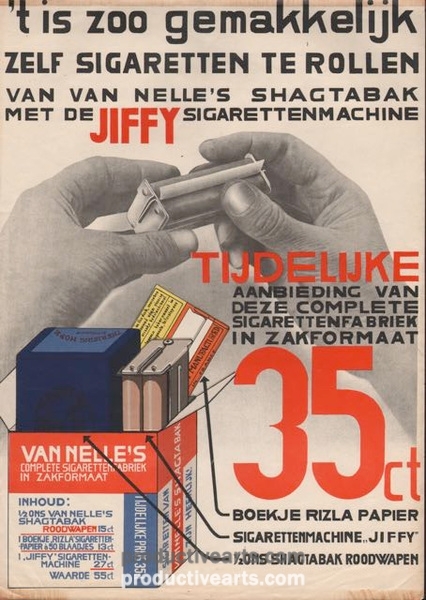 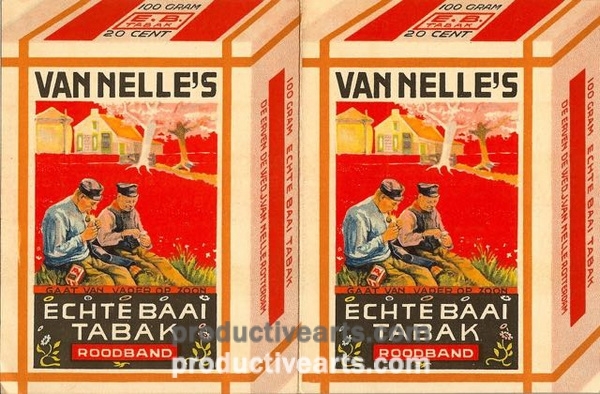 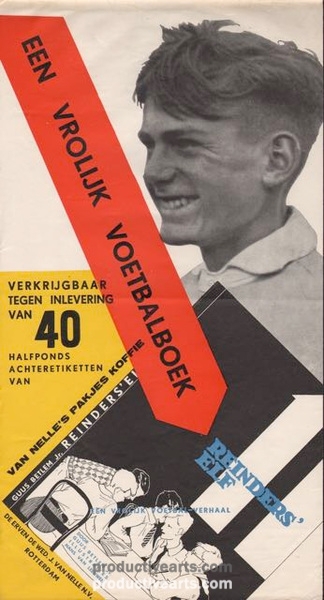 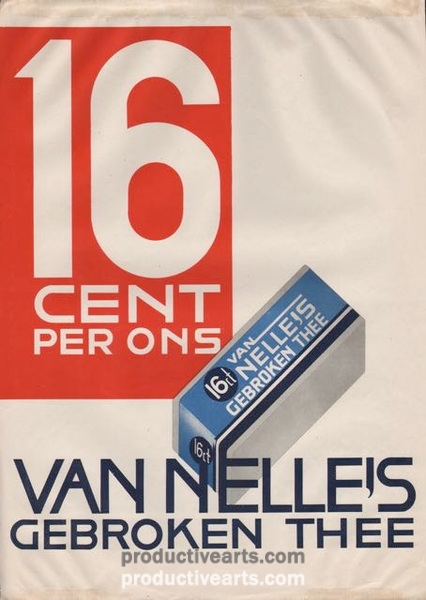 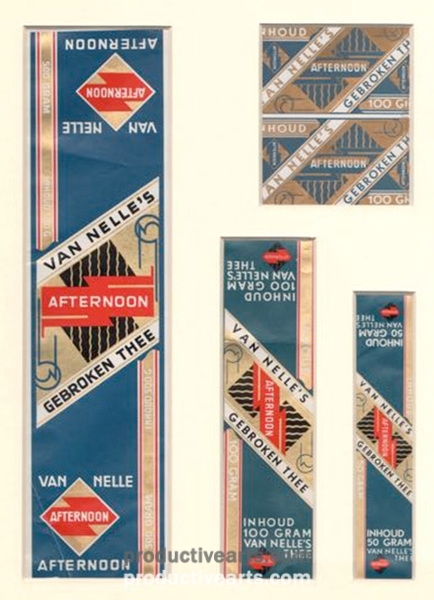 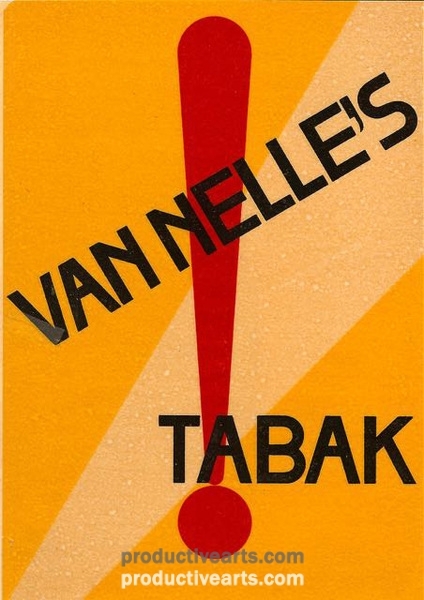 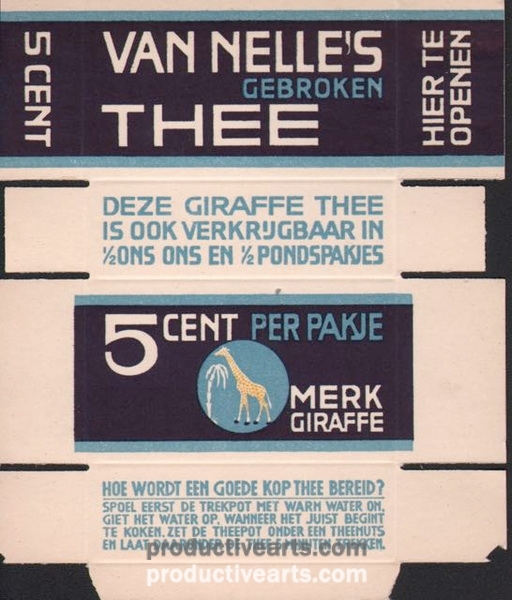 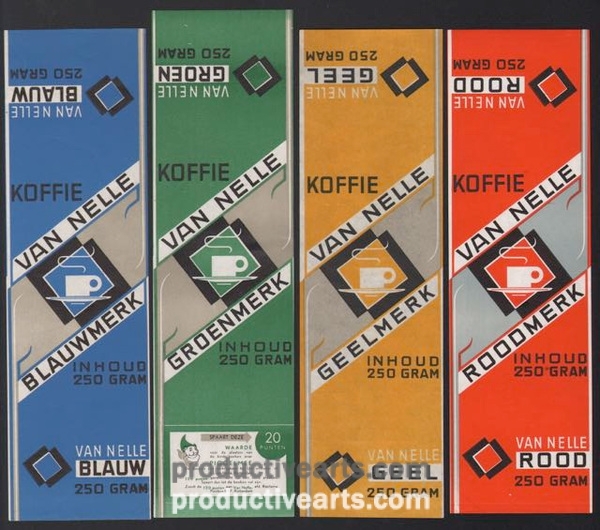 The Van Nelle Company pioneered the use of striking graphics in the marketing of consumer products. 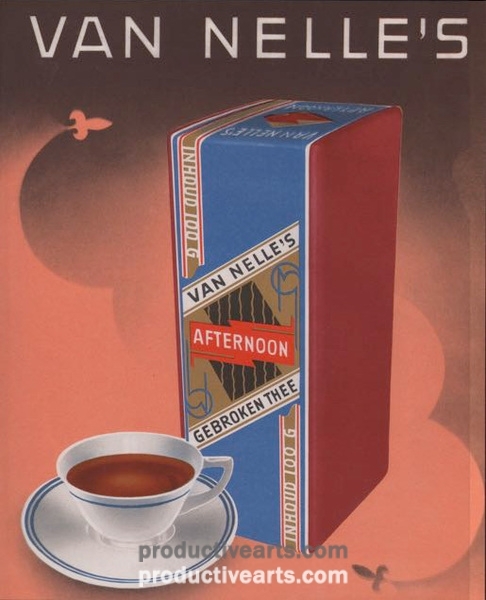 Included with the group are the rare Van Nelle company book and the 2009 Jongert exhibition catalog from Museum Boijmans Van Beuningen in Rotterdam.